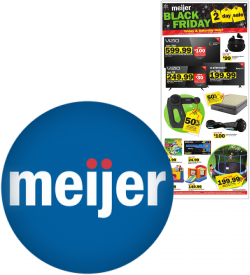 We have just added the Meijer Black Friday ad to the site. Check out the 52-page ad here. 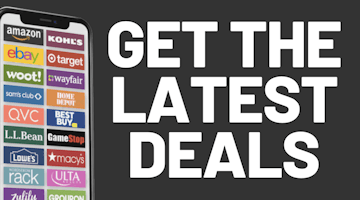 New this year, Meijer is having a 2-day sale instead of their normal Thursday-only and Friday-only sales. The first 48 pages are for this 2-day sale and the last 4 pages are for Saturday only. Do you think this year's ad from Meijer is as good as previous years? To refresh your memory, check out our Black Friday Archive to view hundreds of ads going back to 2004!